The Little Tuna. Credit: The Little Tuna. After 17 years and two locations, Marcus Severs is taking his Haddonfield eatery into Lindenwold, citing rising rents, a crowded restaurant scene, and the costs of maintaining a historic building. Local Business News Presented by The Factory. Click here to learn more. The Little Tuna Chef-Owner Marcus Severs. Credit: The Little Tuna. Seventeen years ago, Marcus Severs’ 40-seat Haddonfield restaurant was so overbooked that he cut a deal with next-door neighbor China King to use its dining room as a waiting area. Severs delivered linens and baskets of rolls to the tables there, and iced down buckets of Yellowtail while guests of The Little Tuna waited for their reservations. “It was this cult, underground thing,” Severs remembered. By year three, the business had outgrown its location, and Severs was courted to take over the former M Café at 141 Kings Highway. He signed the first of three, successive, five-year options on the building, and for a while, business was good. “PJ’s and the diner was the only thing between Collingswood and Haddonfield,” Severs said. “The racetrack was still abandoned; there was nothing going around. “[But] just as I crest from my second five-year option into my third five-year option, it started to slow down,” he said. By then, Restaurant Row in Collingswood had expanded, and the Haddon Township bar scene was rapidly stretching down Haddon Avenue to meet it. 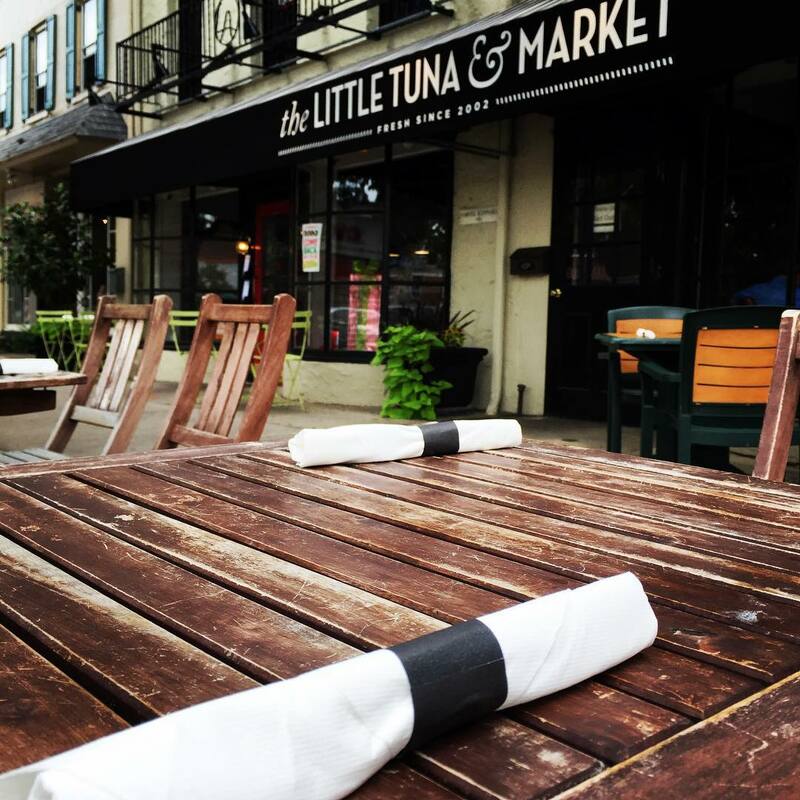 The Little Tuna al fresco seating on Kings Highway in Haddonfield. Credit: The Little Tuna. “All of a sudden, everything down my back door was blowing up,” Severs said. In the span of a decade, Severs had started to see the local playing field as increasingly crowded, while his rent (and taxes) increased. Moving to Kings Highway may have cost him the neighborhood walkability he’d enjoyed on Haddon Avenue. Newer restaurants were making him feel the age of his building, and the costs of renovation seemed too great to recoup from the business available. “I look at where my rent is, where the taxes are, I know I now need to do a facelift to the restaurant, and I know my lease is coming up,” he said. 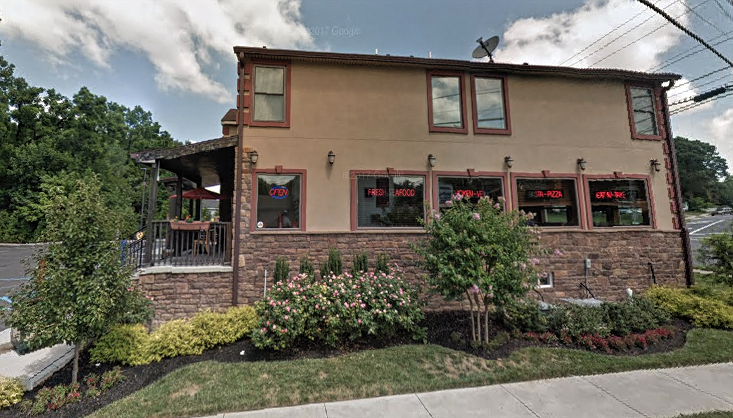 After some scouting, Severs settled on the former Laceno by Marcos Family Restaurant (4 North White Horse Pike) in Lindenwold. It’s a freestanding building with outdoor seating, a big parking lot, and like-new plumbing and electrical. The new location for The Little Tuna is 4 North White Horse Pike at Linden Avenue in Lindenwold. Credit: Google, Inc., Street View captured July 2016. Most importantly for Severs, it was a turnkey operation into which he could move over the course of a weekend—which he did. “If money and time was not of the essence, I would have done it differently,” he said. 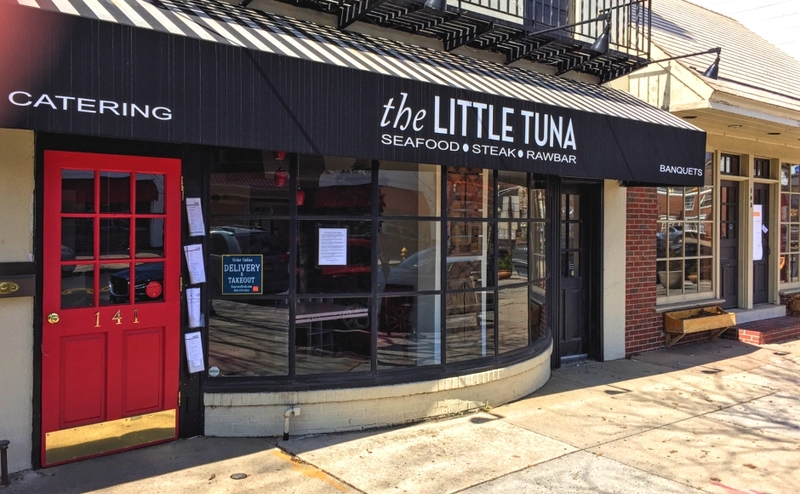 The move puts The Little Tuna another 15 to 20 minutes farther out from its Haddonfield customers, but brings a restaurant with name recognition into a town that was just designated an economic opportunity zone. It also allowed Severs to slash his prices immediately. 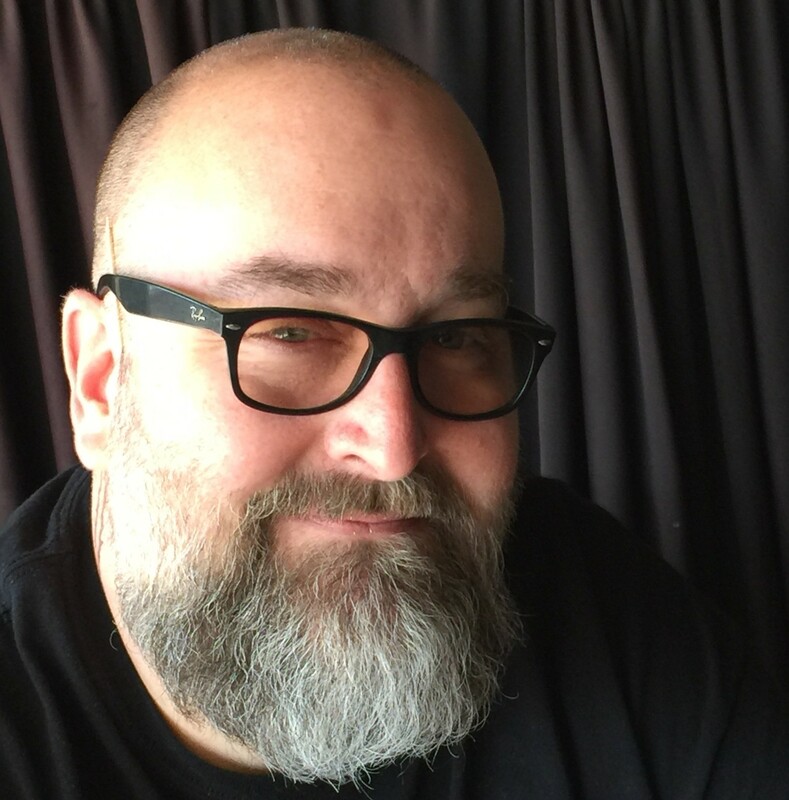 Severs feels his niche as an independent restaurateur as precarious. His solution is to reconnect with his customers—and his BYOB roots—in a simpler dining room. With seating for 70 and a view of the kitchen through the expediting window, “the vibe I’m going for is you’re dining in my house,” Severs said. Severs also points to the longevity of his staff—his longest-tenured employees have worked with him for 18 and 22 years—as the key to his continuity in the new location. The restaurant has even taken its phone number along (856-795-0888), and is accepting reservations online. He hopes familiar customers will follow him to the new location even as he works to grow its reputation there. “How does an independent, BYOB, off-casual restaurant make it?” Severs said. “We treat you like family. We welcome you, and we mean it.